Golden amber color. Vegetal aromas and flavors of diced green bell pepper, melon rind, coriander and green peppercorn, and pecan with a velvety, vibrant, dryish medium body and a peppery, crisp finish imparting notes of vanilla honey, Chilean Carmenère, and pencil shavings finish. An intriguing, smoky and vegetal whiskey for creative cocktails. 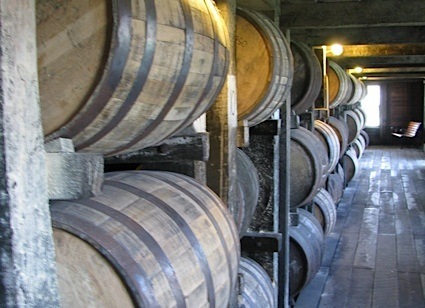 Bottom Line: An intriguing, smoky and vegetal whiskey for creative cocktails. 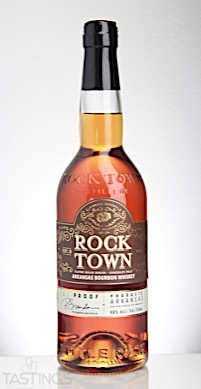 Rock Town Arkansas Bourbon Whiskey Chocolate Malt rating was calculated by tastings.com to be 85 points out of 100 on 9/5/2017. Please note that MSRP may have changed since the date of our review.